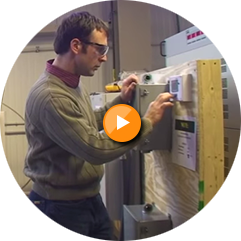 Hydrogen Safety Panel | Connecticut Center for Advanced Technology, Inc. The Connecticut Center for Advanced Technology, Inc. will be coordinating technical workshops for the Hydrogen Safety Panel (HSP). 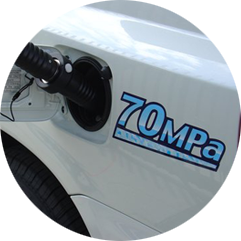 The HSP will perform hydrogen safety outreach sessions in the Northeast U.S. to expedite hydrogen fueling and energy project deployment and promote public acceptance for hydrogen and fuel cell projects. The widespread availability and communication of safety related information are crucial to ensuring the safe operation of future hydrogen and fuel cell technology systems. The outreach training sessions are primarily for public officials, code officials, and first responders; however, interested stakeholders such as project developers, property owners, etc are welcome to attend the training sessions, but registration is required. 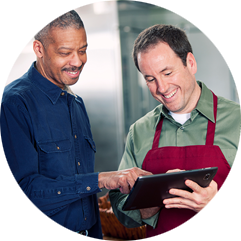 There is no cost for the training and assistance provided by the HSP. Ensure that a trusted, experienced and objective safety resource is available to support early market deployment. When & how do I apply? There is no application process. Individuals or organizations interested in participating in one the proposed training sessions are encouraged to email Joel M. Rinebold at jrinebold@ccat.us. 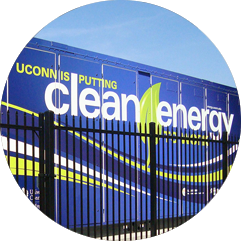 The outreach will begin in Connecticut, New York, New Jersey, and Massachusetts, which are the core areas for hydrogen deployment in the Northeast US, and expand to other states as needed and appropriate. The HSP will conduct training sessions and stakeholder meetings in the Northeast US (NY/NJ, MA, CT/RI) for code officials, fire marshals, project developers, and other interested stakeholders on hydrogen to facilitate the safe and timely deployment of hydrogen and fuel cell technologies, including fuel cell vehicles, hydrogen fueling, and stationary applications.